Imagine enjoying on the beach with a cocktail in hand and beautiful sunset and turquoise see in front of you… You are surrounded by white marble architecture that glistens on the sun and dates all the way to ancient times. Sounds like a dream? 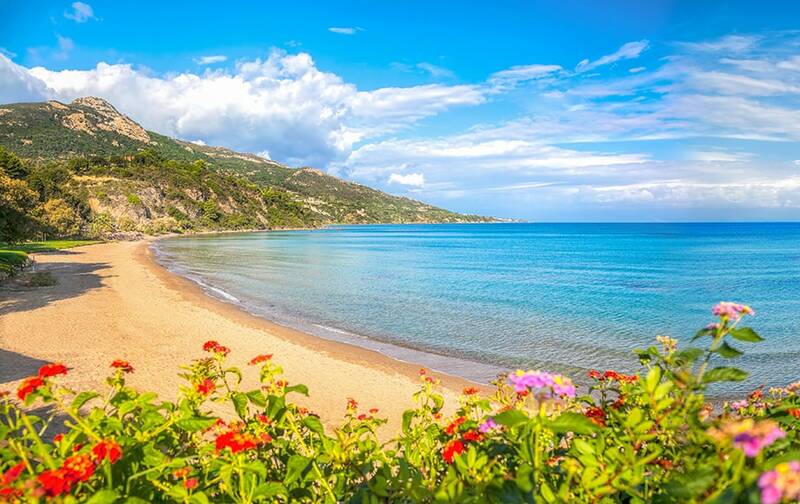 Well, Greece is full of such moments that you will remember for life! 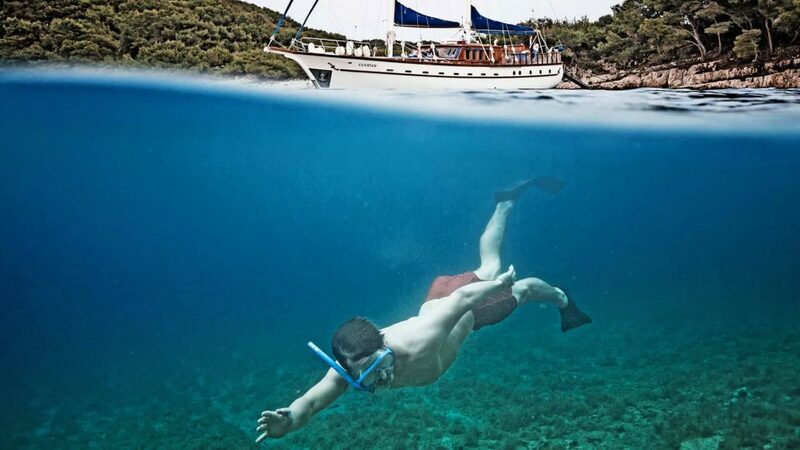 Here are the top 7 moments to remember from gulet charter in Greece! 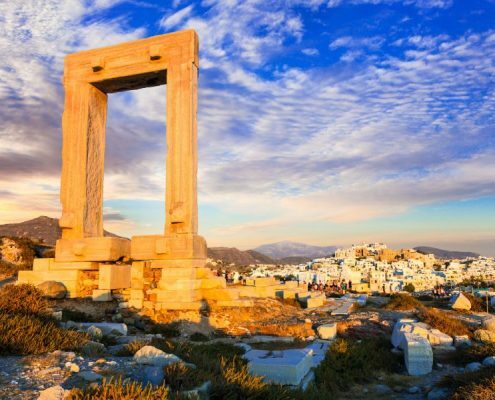 Greece has a rich history and culture so naturally there are many historic ancient sites, interesting discoveries enriched by legends and myths. You can walk around and truly discover the breathtaking locations. It’s safe to say that these sites will leave everyone amazed and you will certainly gain a new knowledge that now you can share with others. 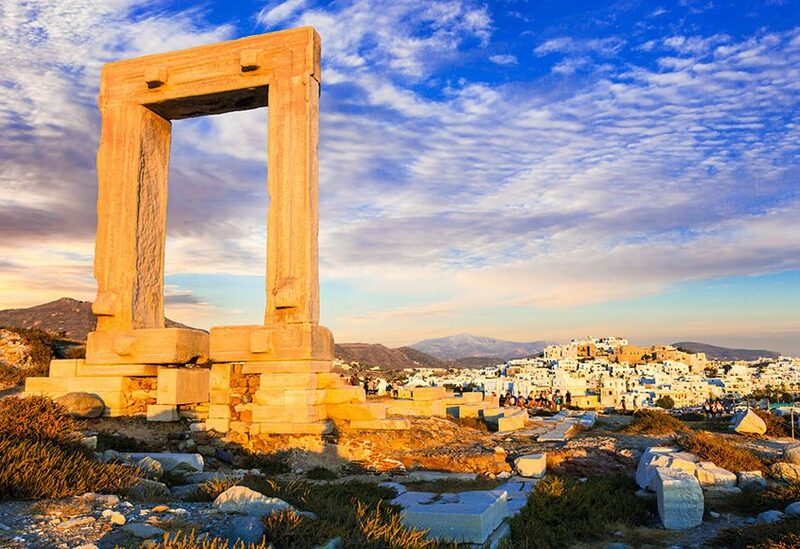 Greek culture is alive and first to discover are the Cyclades, an island group in the Aegean Sea. 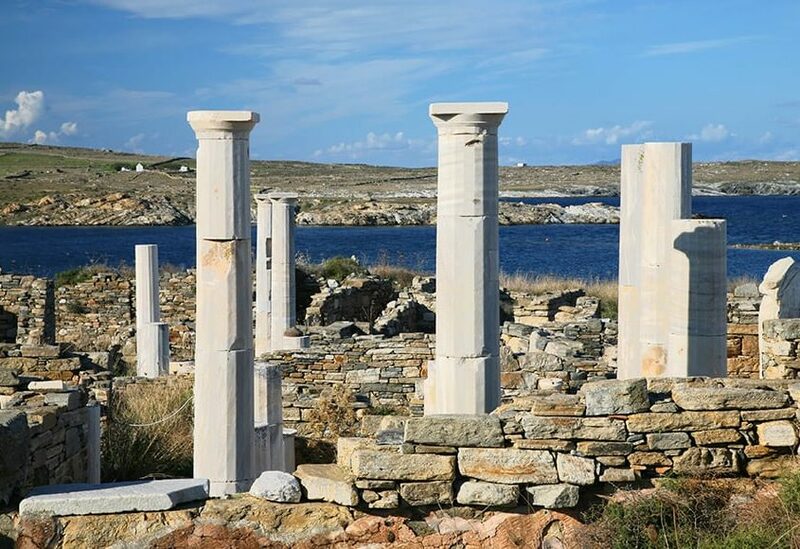 The most famous of islands being Mykonos, Santorini, Delos, Los, and Milos, all known for their ancient sites, landscapes, and traditional blue and white stucco houses. 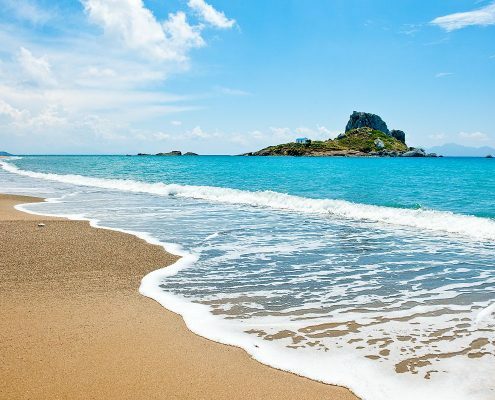 Greece is a beautiful country rich with history, but also rich in a large number of islands. 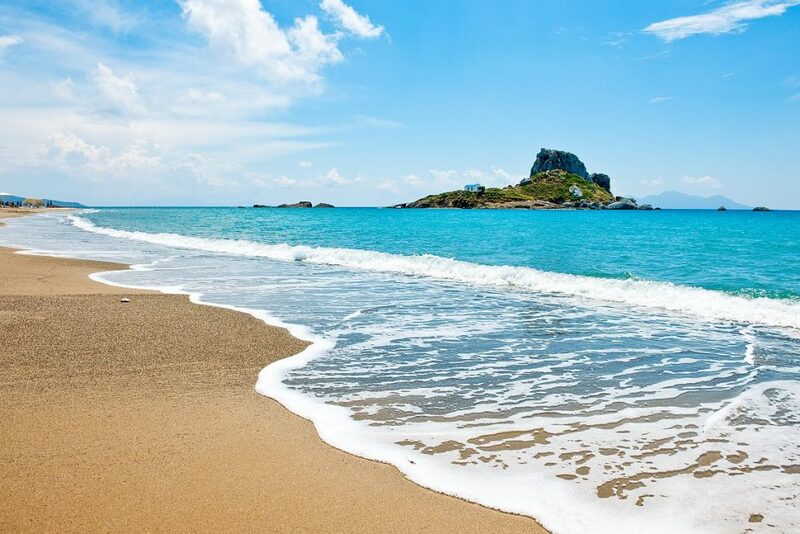 Many of those islands are scattered in the Aegean and the Ionian Sea. 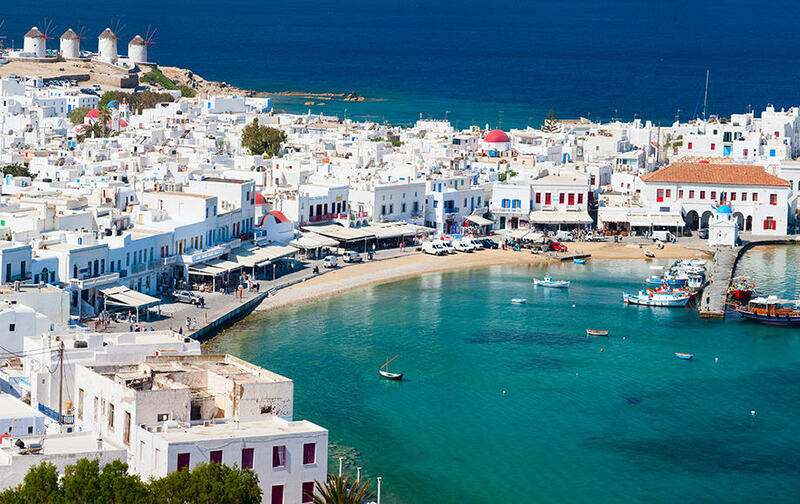 The Greek islands are divided into smaller groups: Cyclades, Ionian, Saronic, Sporades, Dodecanese, Aegean, and Cretan islands. 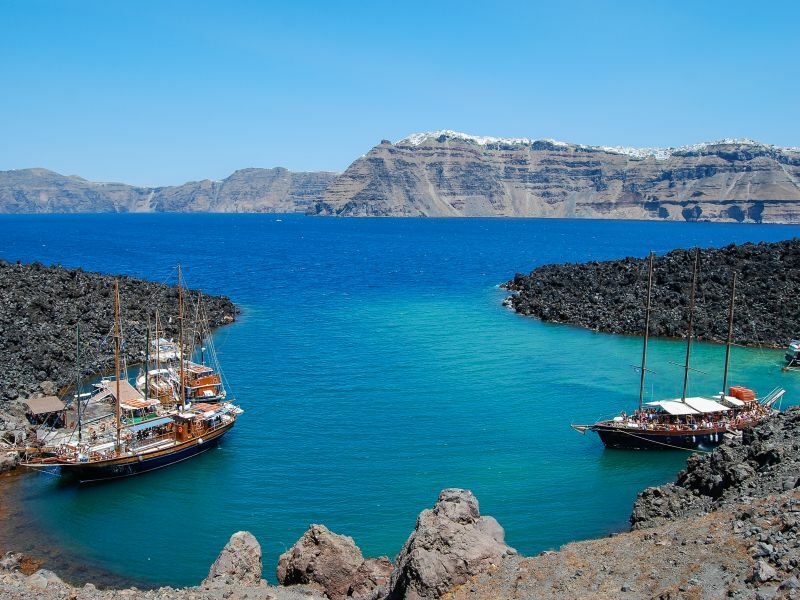 We are happy that we can offer great routes and best choice of gulets for you to select. 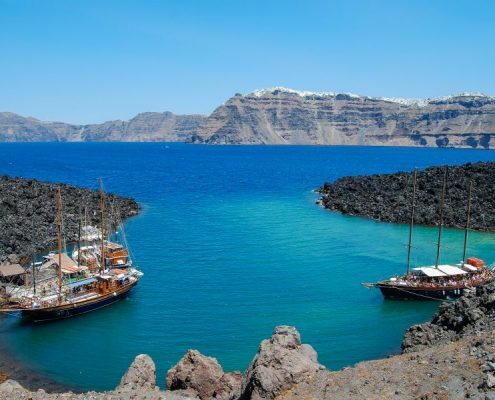 The most popular cruises with a gulet are Cyclades, Ionian and Saronic islands. 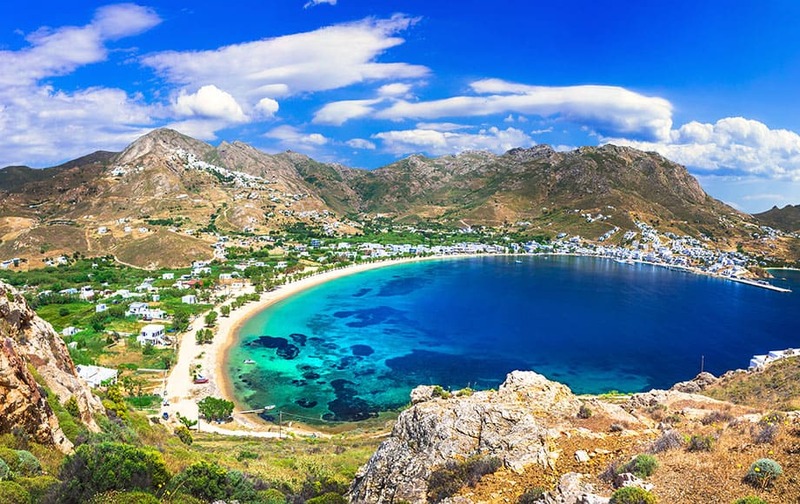 No matter what you choose Greek cruise around the endless coastline, romantic island sunset and best beaches surely won’t disappoint anyone! 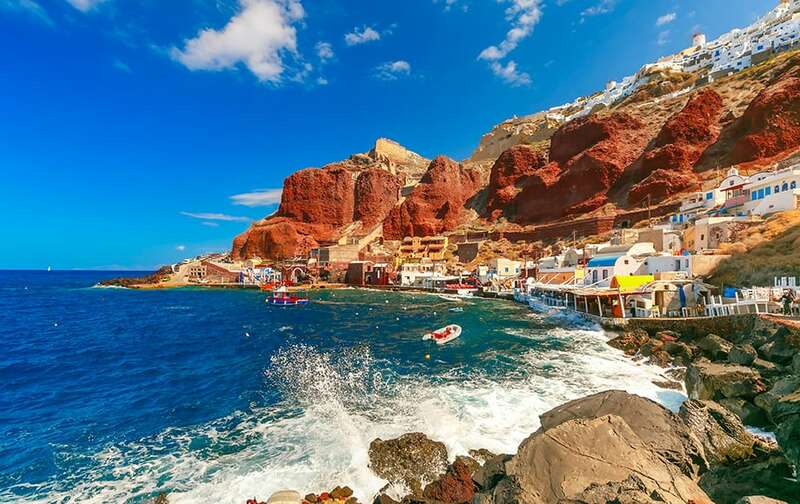 This place is probably the first place you think of when hearing about Greece. 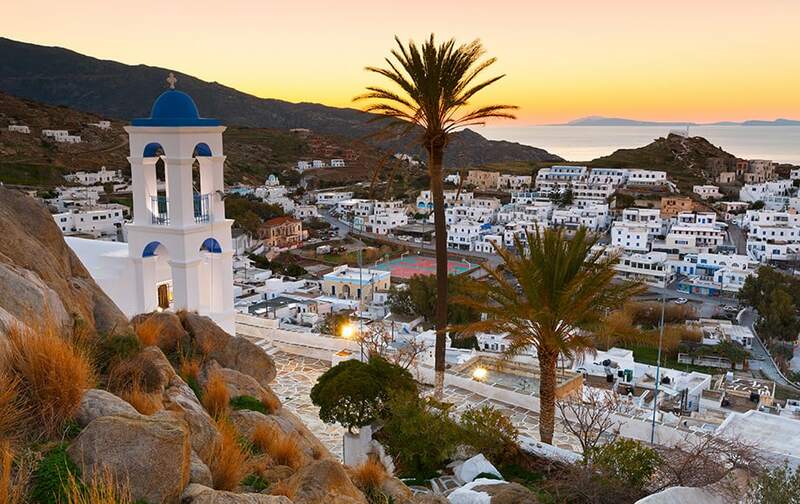 Santorini’s sunsets are one of those things that you must cross over on your bucket list. 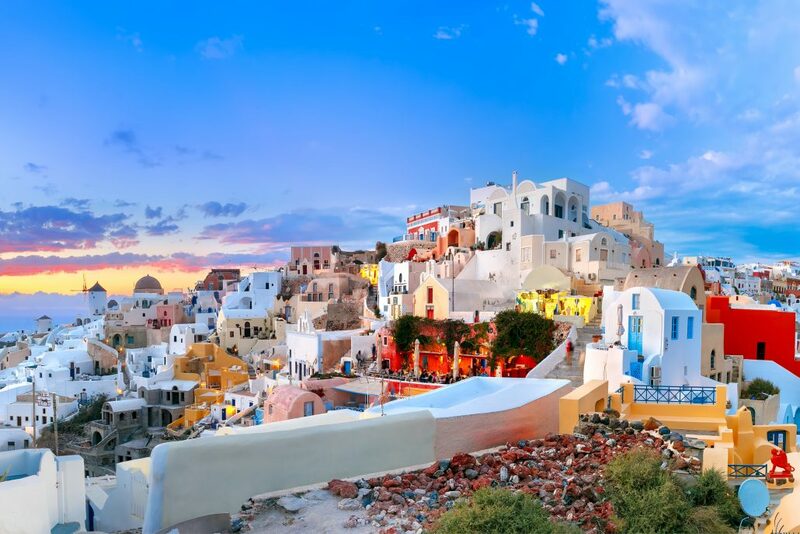 There I absolutely no denying that viewing the sunset in Santorini is a spectacular experience. A downside of this that it is very popular among people all over the world looking for same experience. 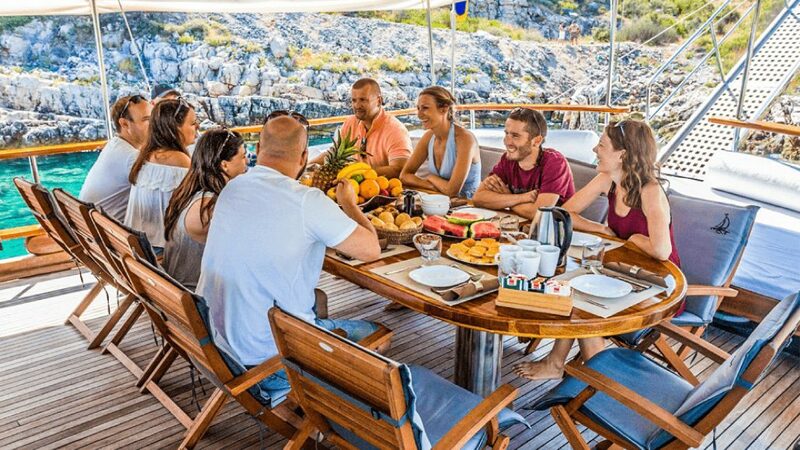 However we have a solution for that, you can experience gorgeous sunset from your own gulet away from crowds. 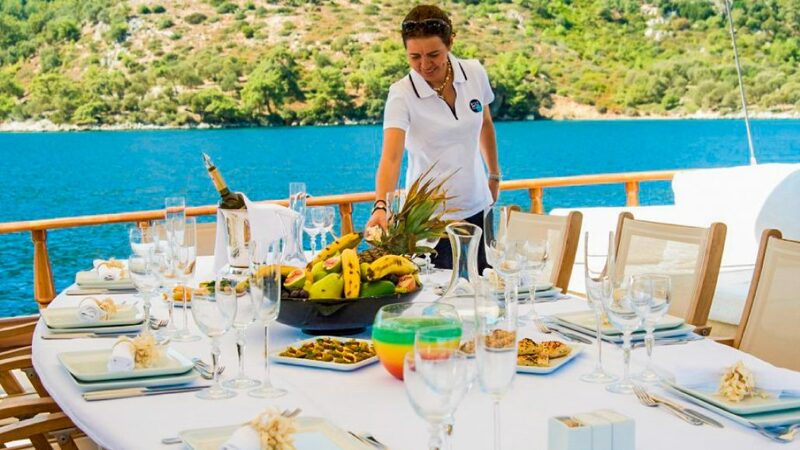 And not only that you can enjoy onboard dinner and champagne whit gorgeous sunset in the background. 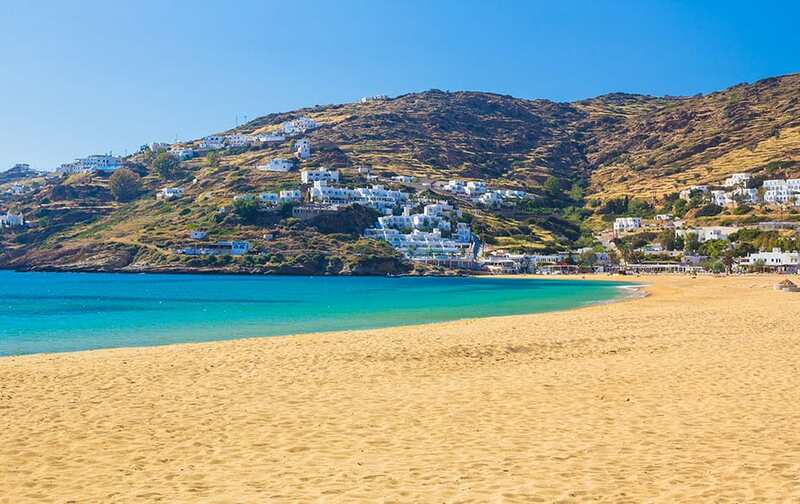 FIND OUT MORE ABOUT GREECE AS DESTINATION! 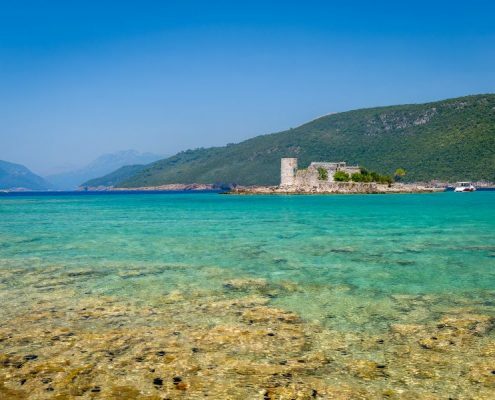 Since there are so many islands there are also many gorgeous beaches and beautifully preserve bays. You can choose sandy or pebble beaches, whatever you may prefer. Pebble beaches are unique since they were made of solidified lava of various colours that look gorgeous. 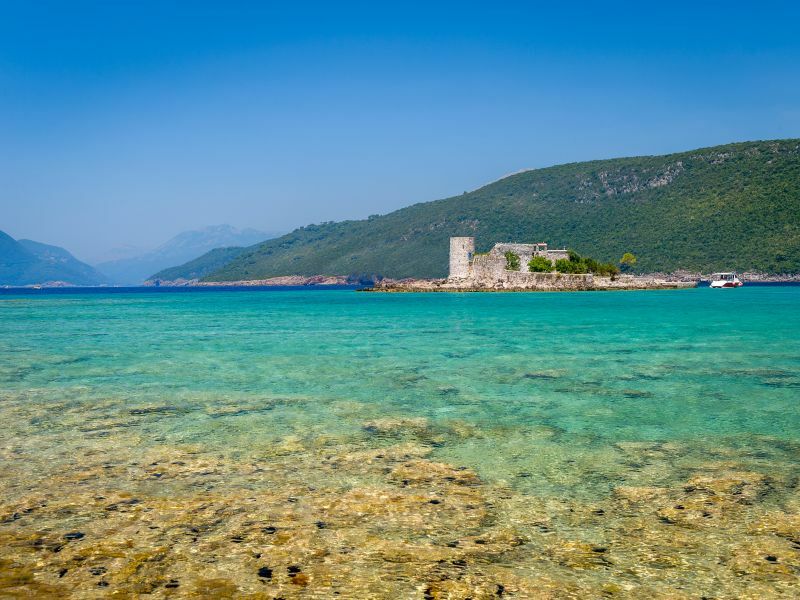 Some of the stunning bays are only accessible from the sea and they hide away most beautiful turquoise waters you’ve never seen. 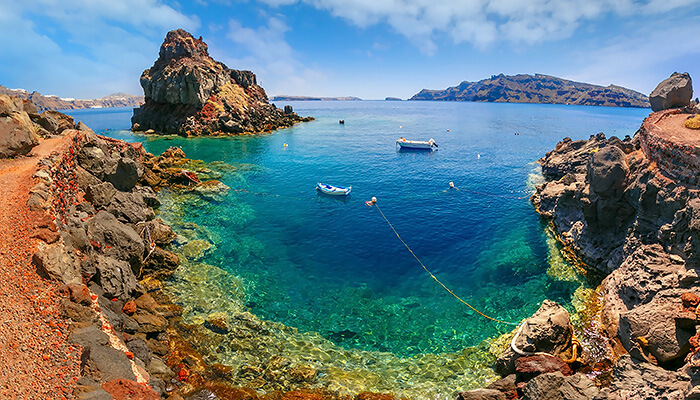 There you will have the opportunity to swim at this hidden nature gems. 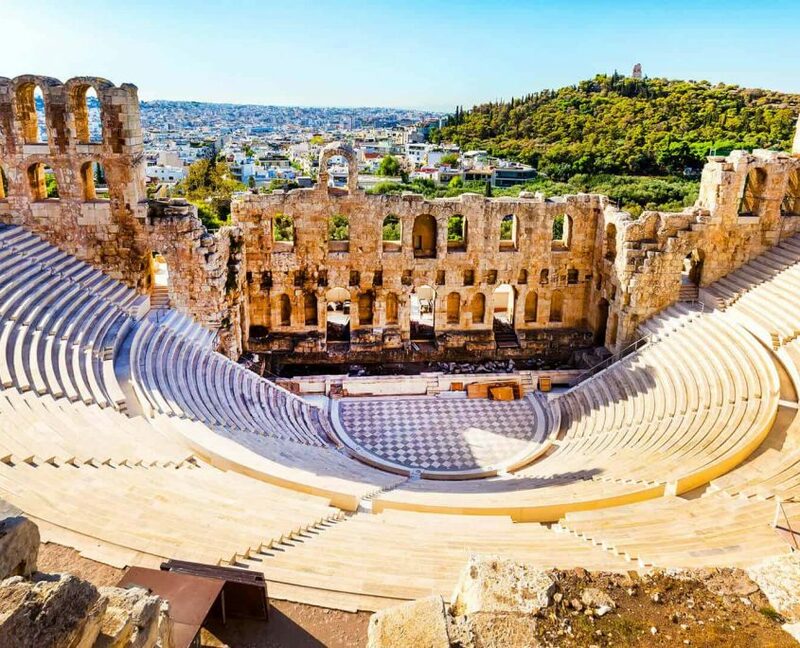 Once you arrive in Greece you must visit the Acropolis that is dominating the skyline of the city. Ancient monumental complex made out of white marble, that once was painted in vivid colours. 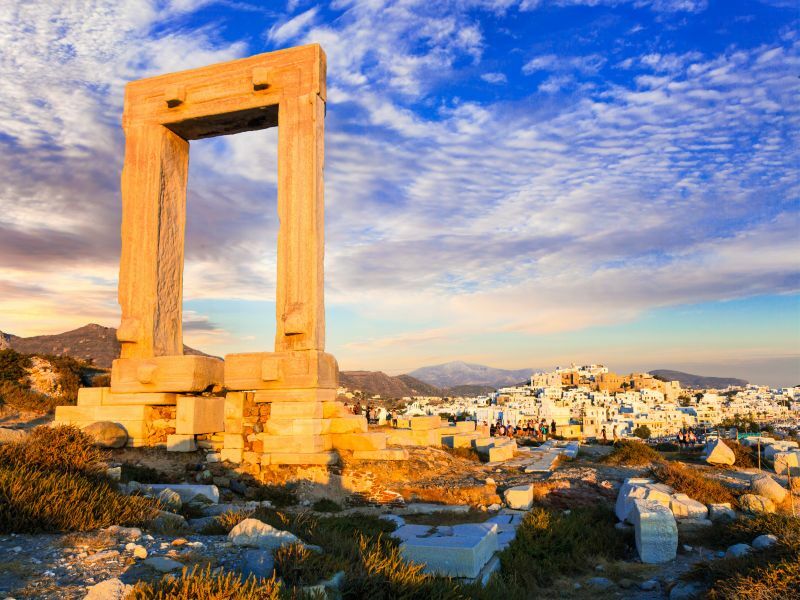 Anyone who is remotely interested in ancient architecture will be taken away by the beauty of the Doric columns and the beautiful temples. Walk around and enjoy all the highlight of this monument that shines under the sun. You maybe ate Greek food somewhere around Europe, but that can’t compete with traditional authentic Greek cuisine. 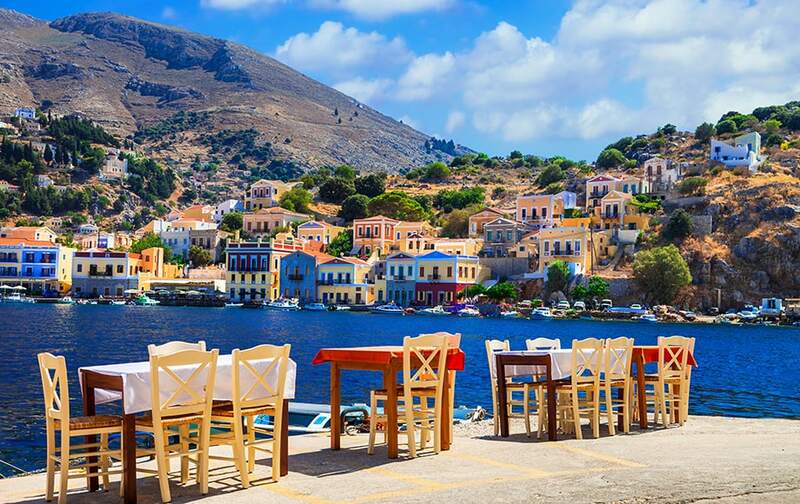 If prior to travelling to Greece you had no idea how delicious Greek food is, then get ready to be amazed! 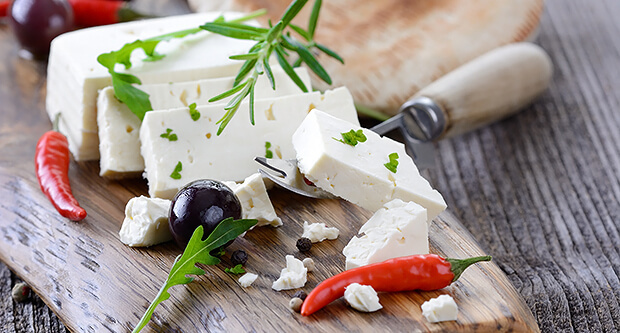 Greek cuisine is based on fresh flavours including lots of vegetables and meat combined with regional spices and herbs, which enrich the dished in a unique way. Try Gyros, Greek Salad (Choriatiki), Kataifi, Moussaka and many other savoury dishes. 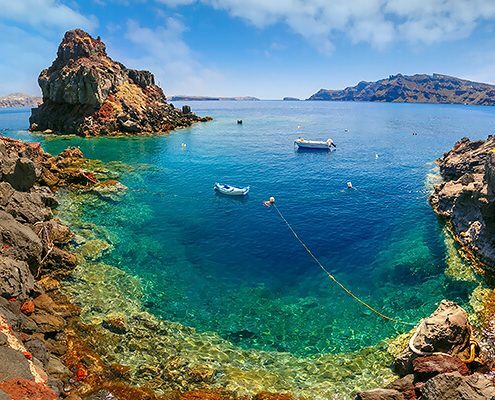 There’s of course, a lot of peaceful places in Greece but we are not talking about those places right now. 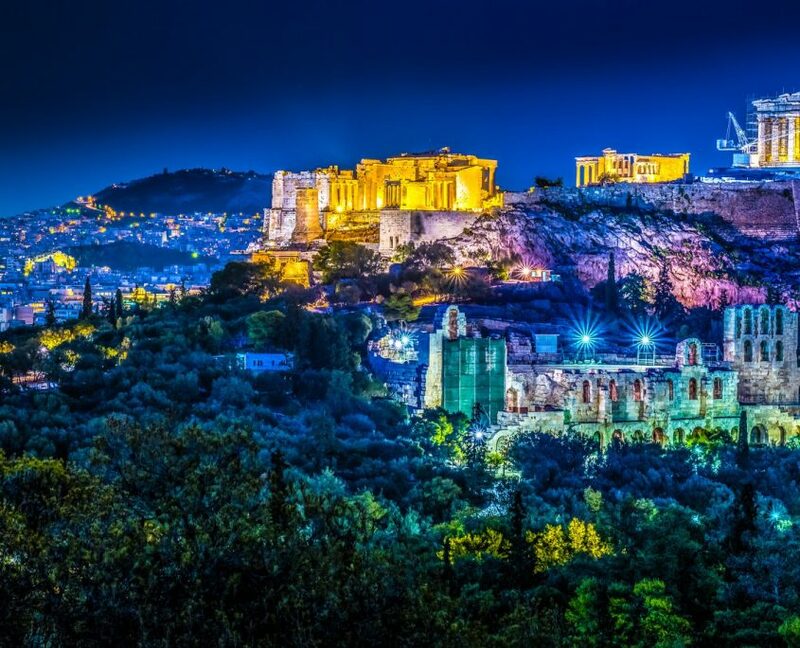 In the summer months, Greece is known for its nightlife. Beach bars that are frequently open until 6 AM, and some clubs even longer. 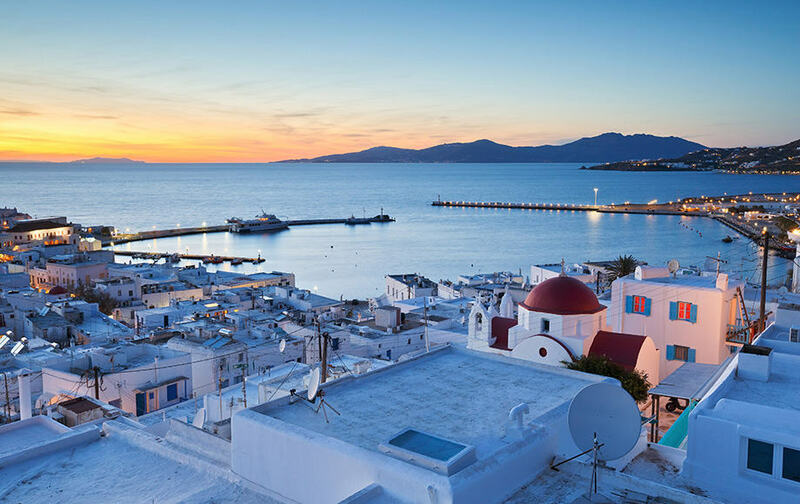 One of the most famous for partying is Mykonos or beach towns of Halkidiki and the monasteries of Mount Athos. A lively atmosphere can be found wherever you go and it attracts a number of A-list celebrities and jet-setters. 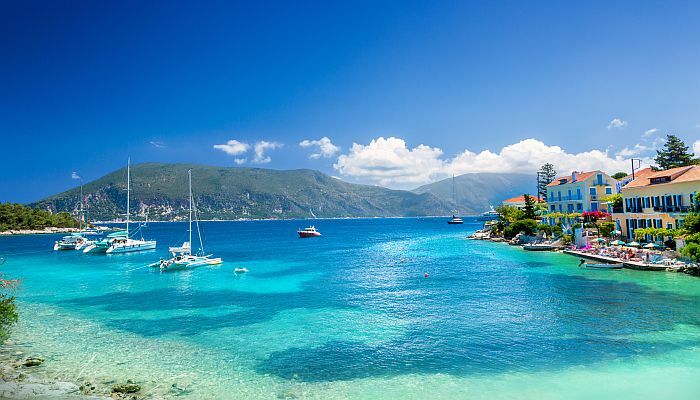 For any cruise – related questions contact us and start planning!